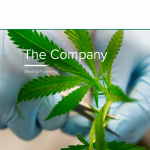 An overview of Bedrocan as world’s most experienced producer of legal medicinal cannabis. 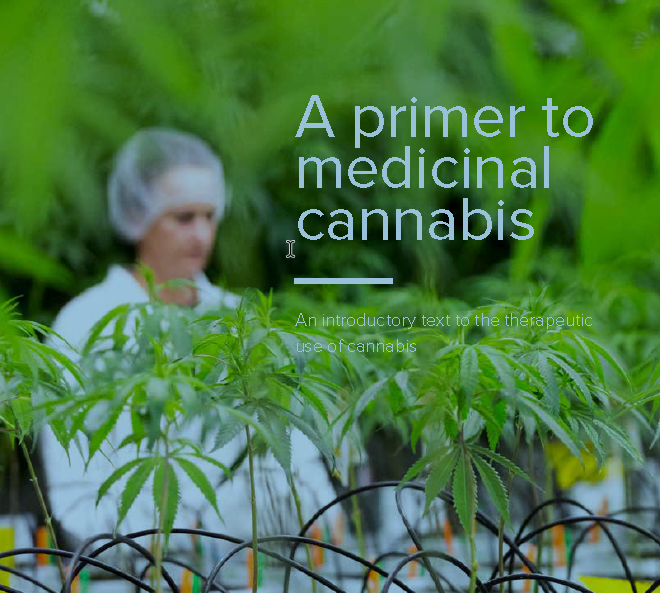 Gives health care professionals, regulators and patients insights into the medicial and scientific aspects of cannabis. 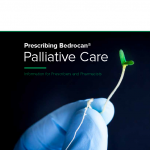 Covers clinical insights for chronic pain, and nausea, vomiting and appetite. 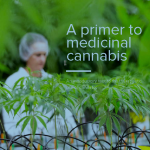 Drawing on a history of prescribing and patient use within the Dutch medicinal cannabis program.